New elections were nearly called in November 2017 after Defense Minister Avigdor Lieberman resigned in protest of Israel not going to war with Gaza and right-wing leader Naftali Bennett threatened to pull his party from the coalition if he was not given the defense portfolio. However, Netanyahu outfoxed Bennett by claiming that it was too dangerous a time to go to elections and retained the defense portfolio for himself (Netanyahu is now Israel’s prime minister, defense minister, and foreign minister), utilizing a slim 51% ruling majority. Until last week it looked like the coalition would hold together with its small majority. But following the Knesset’s inability to reach agreement on a bill dealing with military conscription of the ultra-orthodox, and, much more importantly, leaked information that the ministry of justice was recommending Netanyahu’s indictment on charges of bribery, on Monday Netanyahu announced “It’s too difficult [to pass laws], we need elections.” With that, the Israeli national election is scheduled to take place on April 9. Though the Palestinian Authority and Hamas are the official governments of the West Bank and Gaza, respectively, Israel is really in charge. Israel controls the borders, the currency, and the central bank. It collects taxes on behalf of the Palestinian Authority (PA), maintains the right to carry out military operations on Palestinian land, and controls the amount of freedom, or lack thereof, that Palestinians are granted. Last year, Israel approved only 54% of the permits that residents of Gaza applied for to travel outside of Gaza for vital medical treatment. Reasons for denying people in Gaza necessary medical treatment are often absurd, such as denying travel because a relative at one time moved from Gaza to the West Bank without Israeli permission. Besides the right of travel, Israel regulates the fuel and building materials available to Gazans, and has at times even controlled the amount of food imports according to the number of calories Gazans should consume. Israel controls not only the exterior borders of the West Bank but what goes on inside as well. While the Palestinian Authority manages such things as utilities and infrastructure, for much of the West Bank, Israel is the ultimate authority. 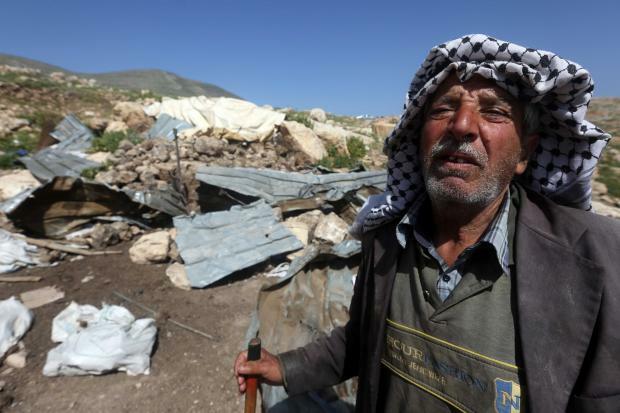 Israeli settler regional councils control 40% of West Bank land. Even in areas like Ramallah, supposedly under complete Palestinian Authority control, Israel reserves the right to enter the city at any time, to close streets and shops, burst into homes, and make warrantless arrests. While the PA does maintain a judicial and penal system, one that itself is incredibly repressive, Palestinians are also subject to Israel’s military court system and such laws as Military Order 101, which bans peaceful protest. Though they are prosecuted in Israeli military courts and serve time in Israeli military prisons, Palestinians have no say over who is appointed to run the Israeli military, let alone the military courts. Jerusalem was captured by Israel in 1967 and formally, and illegally, annexed in 1980. Common sense might follow that Israel would have then absorbed the East Jerusalem Palestinians, now numbering around 370,000, and made them Israeli citizens. Rather than holding citizenship, however, Jerusalem Palestinians hold the status of permanent residents, allowing them to vote in municipal, but not national, elections. While this may at first seem a move in the right direction, a closer look reveals careful manipulation of demographics to ensure an at least a 70% Jewish majority at all times. Through such policies as exorbitant taxation, requiring constant proof of residency, and denial of family unification, since 1967 Israel has managed to revoke the residency of 14,595 Palestinian Jerusalemites. Still nervous about the demographics Israeli lawmakers in the Knesset – a body East Jerusalem Palestinians have no representation in – are currently working on annexation of three large settlement blocks surrounding Jerusalem to bring 140,000 Jewish Israelis setters into the municipality, while displacing the current Palestinian population. Israel has no intention of ending its military occupation. 2019 will mark 52 years of occupation, including 12 years of siege of Gaza, and 26 years since the signing of the Oslo Accords that were supposed to create a Palestinian state. 600,000 Israeli citizens now live in the approximately 200 illegal Israeli settlements that cover the West Bank and East Jerusalem. Even since the announcement of new elections, 2,200 more settlement units have been advanced. While the two-state solution continues to be debated, the one apartheid state without voting rights for all, is barreling ahead. 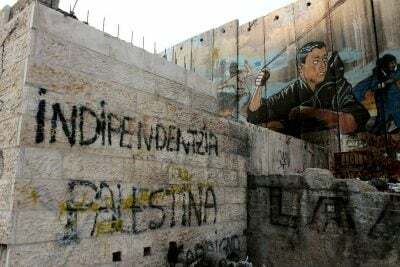 As we continue to watch the indictment and campaigning dramas of Israel’s 2019 elections and we continue to hear the absurd label of Israel as a democratic state, let’s not forget that the right to vote is only granted to 60% of the total population and only one third of Palestinians who live under Israeli rule. Ariel Gold is the national co-director for CODEPINK. Follow her on Twitter at @arielelysegold. OCCUPIED WEST BANK – Next week, exactly 100 years will have passed since British foreign secretary Arthur Balfour wrote his famous letter to Walter Rothschild, promising that Britain would help to create a “national home for the Jewish people” in Palestine. These soldiers – I’d guess at least one per settler – stand idly by as the settlers harass, persecute and assault the local population. 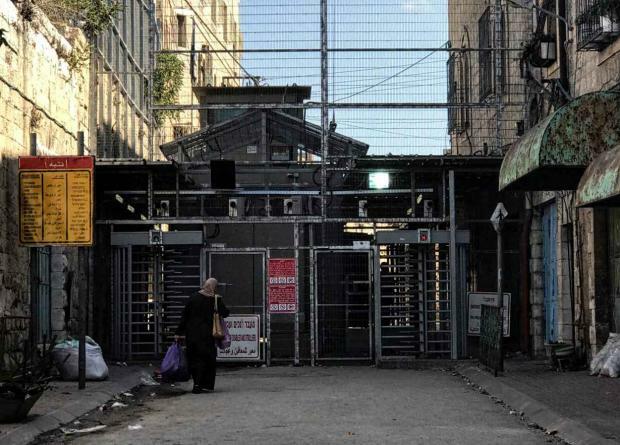 The Israeli army has created a ghost town in parts of Hebron’s Old City. In July, Unesco’s heritage committee gave heritage status to these areas, much to the anger of Israel. I walked through this desolate area. Slogans such as “Hevron Yehudit” – “Hebron is Jewish” – have been scrawled on the walls. The Star of David was sprayed on the doors of many shops. The names of the streets have been changed from Palestinian to Hebrew. In the West Bank, these “non-Jewish communities” are vulnerable to arbitrary arrest and detention. Their houses get demolished without warning. They live Kafkaesque lives subject to the whim of inaccessible and largely hostile authorities, with none of the rights that come with citizenship. Trump’s special “advisor” on Israel, Jason Greenblatt, is now in the Zionist state spouting nonsense and complaining about Hamas, this after Israeli authorities took him on a “tour” of the Gaza border region. Meanwhile, not so very far away–in a Palestinian neighborhood in Israeli-occupied Hebron–Jewish settlers have terrorized residents by hurling profanity-laced racist insults over loud speakers. Check out the video below, but be advised: it shows Jews from Kiryat Arba, an illegal Israeli settlement, roaming through the Palestinian neighborhood of al-Hariqah shouting through a loud speaker and using some of the filthiest, vilest language imaginable. 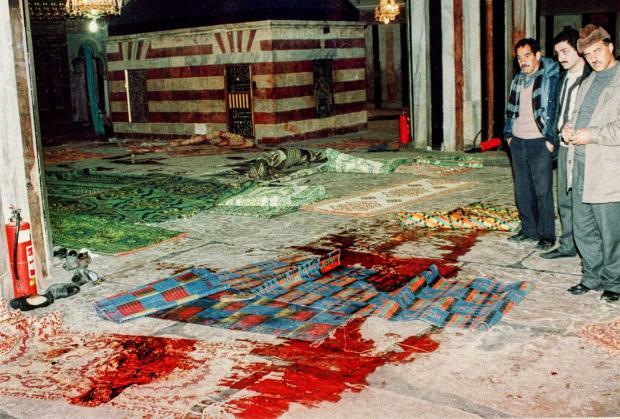 The slurs are intended not only to demean Palestinians but also the Muslim religion. Normally, I don’t post videos that are content-heavy with obscene language, but I decided to make an exception in this case so that people could see the level of depravity that exists among Israeli settlers. The incident reportedly took place on August 24. 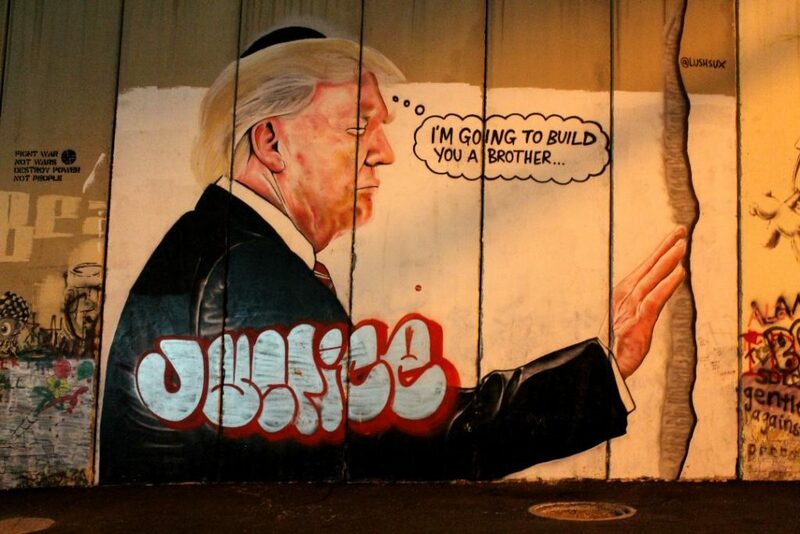 This comes as Trump administration envoys are currently in Israel attempting to negotiate “peace.” It was back on August 15, I put up a post regarding the eviction of an elderly Palestinian couple from their home, commenting that a three-member delegation from the Trump administration was at that time about to embark for the Middle East. The delegation, I noted, consists of Trump’s son-in-law, Jared Kushner, Greenblatt, and Dina Powell, a former Goldman-Sachs employee who also previously worked in the White House during the George W. Bush administration. The three finally did make it to their destination. The New York Times reports on some of their meetings in Jerusalem and Ramallah in a piece that was published on August 25. This was one day after the settlers in the video above made their noxious, nauseating presence felt in al-Hariqah. This was also one day after I had put up a post entitled First a Kindergarten and Now a School: Are the Israelis Trying to Block Childhood Education? 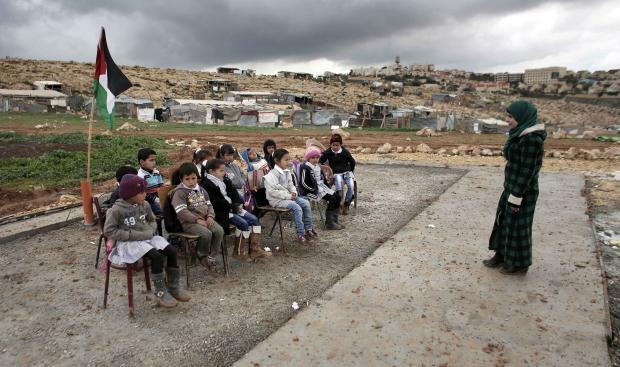 That post, just as a matter of interest, dealt with the Israeli destruction of Palestinian schools, notably the confiscation of mobile classrooms that were to have served more than 60 first-through-fourth grade students in the village of Jubbet al-Dib, near Bethlehem. The confiscation of the classrooms took place on August 22. The Israelis had already torn down a kindergarten just the day previous, and the theft of the classrooms on August 22 came just one day before the new school year was to have begun. On August 23, the first day of school, children showed up at the school in Jubbet al-Dib only to find the classrooms gone. Israel's State Terrorism against Palestinian school kids. “It is clear that the Palestinian Authority needs to resume its role in the administration of Gaza, as Hamas has substantially harmed the people of Gaza and has failed to meet their most basic needs,” he said. I’m not the world’s biggest fan of Hamas, but even that being said, Greenblatt’s comment is patent nonsense. Gaza has been under blockade for more than a decade. The blockade has been imposed by Israel, not Hamas. It is Israel that has failed to meet the “most basic needs” of the people of Gaza, not Hamas. Moreover, it is Israel as well that is closing Palestinian schools in the West Bank, not Hamas; it is Israel that continues to build settlements in violation of international law, notHamas; and it is Israel that maintains a grotesque occupation that makes it nigh impossible for people to do such simple things as move from one house into another. Watch the video in the tweet below, and notice the Palestinian family trying to get their household belongings through an Israeli checkpoint. Notice them handing items through the guardrail to a child on the other side who stacks them carefully next to a curb–only to have them re-confiscated by an Israeli soldier! But yet in Greenblatt’s disingenuously fevered imagination, the blame for the Palestinian people not getting “their most basic needs” met has nothing to do with Israel. It’s all the fault of Hamas! The letters COGAT stand for “Coordinator of Government Activities in the Territories.” It is a unit within the Israeli Ministry of Defense whose responsibilities include coordinating with the Palestinian Authority while at the same time implementing Israeli government policies in the Occupied Territories. My post of August 24 actually included a mention of COGAT. Within that post you can find an article written for Mondoweiss by Sheren Khalel, who, it seems, in the course of writing her report on the confiscation of the mobile classrooms, contacted COGAT for a comment. She was told by a spokesperson that the agency had issued “stop-work orders” on the school several days previously. But according to activists in the Jubbet al-Dib community, the stop-work orders were only to have applied to concrete bathrooms that were being built next to the mobile classrooms. This is what Khalel writes in her report: the bathrooms were the target of the stop-work orders, not the classrooms. But when the Israelis arrived on August 22, the bathrooms were left while the classrooms were confiscated! And it is this very same Israeli government agency, COGAT, that Greenblatt expresses his hearty “thank you” to in the above tweet! The same agency that shut down a school by confiscating its classrooms! As I said at the top of this post, Greenblatt is spouting nonsense. But this is hardly surprising. In regards to Israel, every US official over the past 50 years has ended up spouting the same. America is a nation under foreign occupation. This has become all too apparent to the rest of the world, and even Americans are now waking up to the seriousness of the problem. “I saw a military jeep on the hilltop where the settlers were gathered. There were several other soldiers on the road below, which looks out over al-Hariqah Street that runs by the settlement. I began filming. “The settlers began to use foul language and call out obscenities concerning me, Islam, and especially the Prophet Muhammad. The Israeli soldiers and police did nothing to stop them. This was not the first time: about a year ago, I documented settlers swearing, using foul language and calling out obscenities against the Prophet Muhammad while soldiers and police allowed them to continue. As you can tell from her video (starting at about halfway in), once the Jewish settlers became aware they were being filmed, they started swearing at her as well. Maybe someone should take the time to share this video with Jason Greenblatt. Although a little voice inside tells me that even if he did devote the three minutes and twenty-four seconds needed to watch it, he would probably still insist that Hamas is the problem. BETHLEHEM (Ma’an) — US President Donald Trump’s Middle East peace envoy said on Wednesday that the Palestinian Authority (PA) must resume its control over the government in the besieged Gaza Strip during a tour of the Gaza-Israel border. Jason Greenblatt voiced vehement opposition to Hamas’ rule in the small Palestinian territory, and his support of the PA to take back control of the besieged enclave. “It is clear that the Palestinian Authority needs to resume its role in the administration of Gaza, as Hamas has substantially harmed the people of Gaza and has failed to meet their most basic needs,” Greenblatt said following the tour, which also included Israel’s Coordinator of Government Activities in the Territories Yoav Mordechai. Hamas and the Fatah-ruled PA have been embroiled in a more than a decade-long conflict since 2006, when Hamas won Palestinian legislative elections and a bloody conflict between the two groups broke out. Hamas, the de facto leaders in Gaza, is often criticized by the international community and among Palestinians themselves, most notably owing to the group’s attempted rocket attacks on Israel, which rarely result in casualties, and what is seen as their mismanagement of the government in Gaza. However, Palestinian frustrations have also continued to mount against the PA, as the semi-governmental body in the occupied West Bank has passed devastating policies in recent months aiming to plunge the Gaza Strip deeper into a humanitarian crisis in an attempt to force Hamas to relinquish their authority. These policies have included halting medical referrals so patients can receive treatment abroad while simultaneously cutting funding to the local medical sector, cutting salaries to its Gaza-based employees, discontinuing payments to former prisoners of Israel, and dramatically reducing fundingfor Israeli fuel. Greenblatt’s trip to the occupied Palestinian territory and Israel is part of Trump’s attempts at relaunching peace talks between Israeli and Palestinian leaders that have remained stagnant for decades. However, leaders and analysts have expressed doubt that Trump’s initiatives will lead to a peace plan, as Trump himself has remained elusive concerning his stance on the conflict, while a number of high-profile US officials, including Trump’s son-in-law and Chief Adviser Jared Kushner, are known to be staunch supporters of Israel. 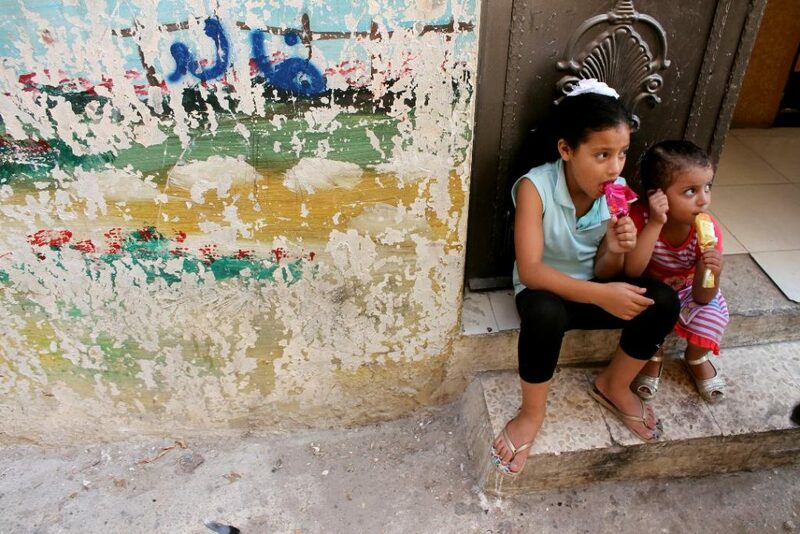 In 2012, the UN warned that Gaza could become uninhabitable by 2020 if current trends were not altered. However, a new report released last month by the UN said that “life for the average Palestinian in Gaza is getting more and more wretched,” and that for the majority of Gaza’s residents, the territory may already be unlivable. According to West Bank Palestinian journalists, Israeli-instigated violence from July 14 – 28 caused 15 deaths, about 1,400 others injured, some seriously. Clashes resulted from unacceptable Israeli security measures imposed on the Al-Aqsa mosque and compound, mostly in Jerusalem’s Old City, elsewhere in the West Bank and Gaza. Israel continues holding bodies of 13 Palestinians killed during this period – so far refusing to return them to families for proper Muslim burials. 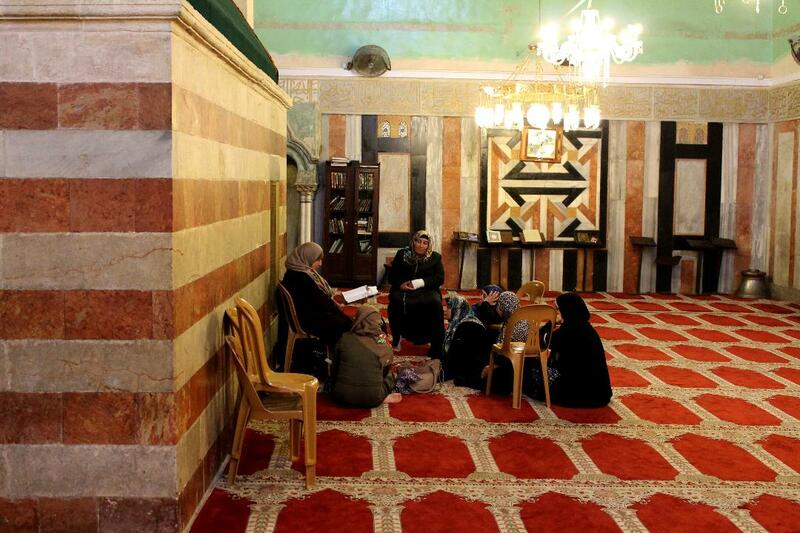 On Friday, Israel lifted security measures and other restrictions imposed on the Al-Aksa mosque and compound. The Islamic Endowment in charge of running the holy site confirmed all gates are open, Palestinian men and women of all ages free to enter the mosque and compound for prayers. 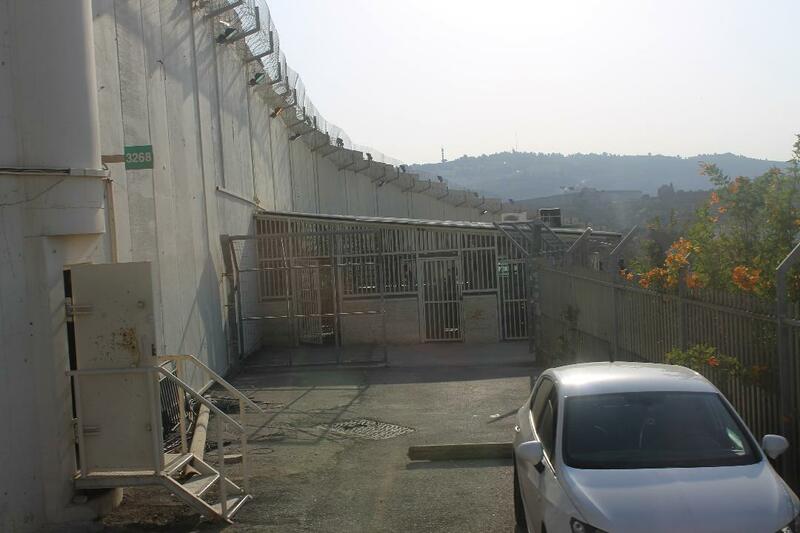 Over 100 detained Palestinians were released on Thursday and Friday on these conditions. Old City residents were banned from entering Al-Aqsa for two weeks, other Jerusalem residents banned from the Old City for two weeks, other Palestinians banned from the city for two weeks. 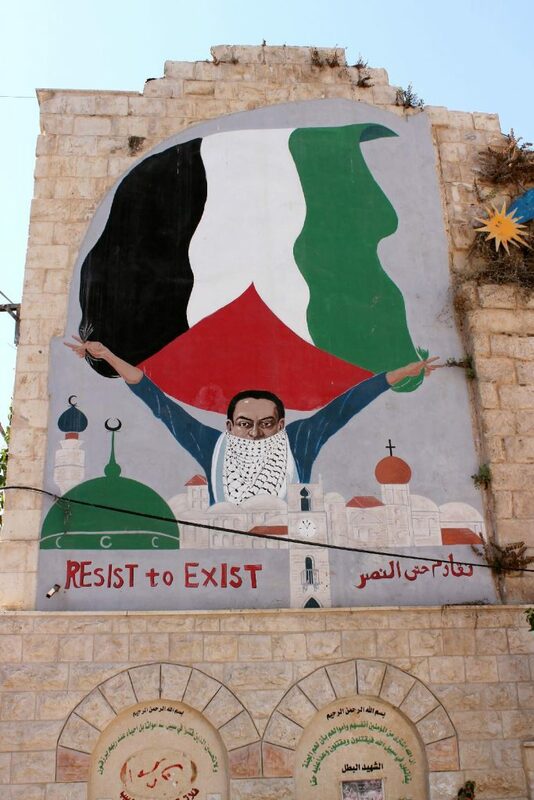 Palestinian victories are rare and nearly always short-lived. It’s just a matter of time before large-scale Israeli-instigated violence again occurs. Besieged Gazans endure horrendous Israeli mistreatment, struggling to survive under dire conditions. Elsewhere in the West Bank and East Jerusalem, Israeli persecution continued on Saturday, numerous Palestinians assaulted, many detained, including disabled ones in Hebron and Bethlehem. 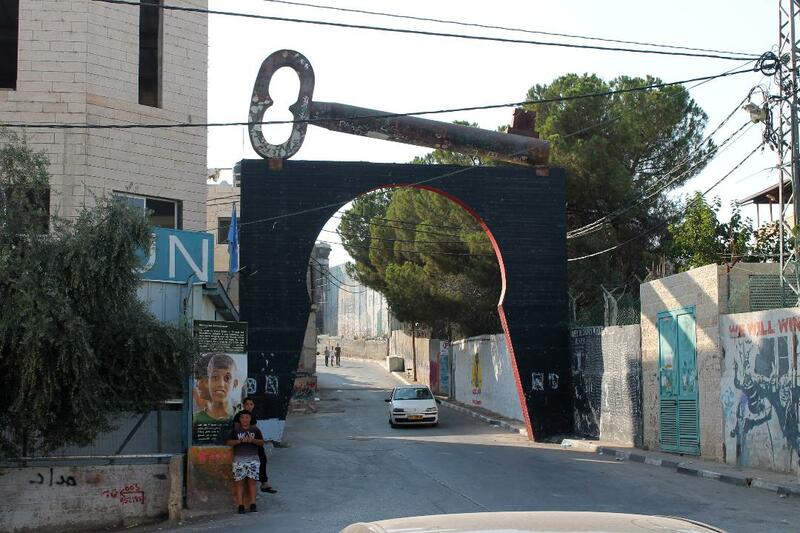 Multiple raids happen daily in Palestinian communities. Hundreds are administratively detained uncharged without trials. Separately, Netanyahu threatened to expel Al-Jazeera from Israel, claiming it’s “inciting” violence in Jerusalem’s Old City, especially around the Al-Aqsa mosque and compound. “I have appealed to law enforcement agencies several times to close the Al-Jazeera office in Jerusalem,” he blustered. Israel rejects criticism of its policies – by media, groups and individuals, including bloggers freely expressing their views. Repressive Knesset legislation targets speech, assembly, association and the right to dissent, Palestinians especially vulnerable. Military censorship prohibits information published about its high crimes against peace. willfully suppressing what Israelis need to know, claiming national security priorities. Discussing anything Israel considers classified information risks prosecution. Protests are prohibited for political reasons. Nonviolent resistance is suppressed, academic freedom endangered. 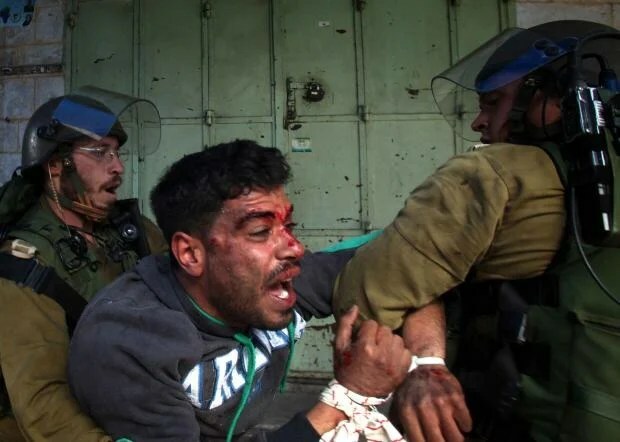 The Palestinian Center for Development & Media Freedoms (MADA) reported “51 violations of media freedoms in Palestine during June by Israeli and Palestinian authorities. Palestine is illegally occupied territory, the entire population threatened by brutal Israeli repression – ongoing daily.